Cialis vs Tadalafil : Which is Better? Cialis vs Tadalafil: Which is Better? MedExpress > Medicinal Products > Cialis > Cialis vs Tadalafil: Which is Better? Cialis was one of the first wave of treatments to be approved for the treatment of erectile dysfunction and has been used by men across the world for over a decade with excellent results. Eli Lily was the original manufacturer for Cialis and developed a patent on the product in 1997. Originally Cialis was used for the treatment of heart disease, but during clinical trials it was noticed that it also helped treat erectile dysfunction. In 2003, Eli Lilly received FDA approval to license the product for the treatment of erectile dysfunction. The drug is similar to Viagra in many ways and belongs to the same class of drugs known as PDE-5 inhibitors. 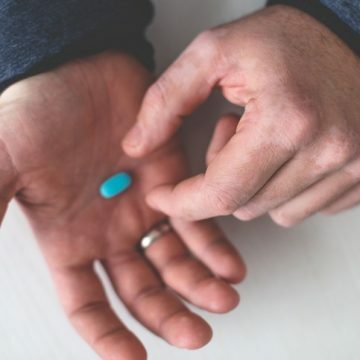 Cialis and Tadalafil offer many advantages over Viagra including how quickly the drug takes to work and the length of time. The beneficial effects of Cialis and Tadalafil can last up to 36 hours and for that reason it is known as the weekend pill as the drug can last the majority of the patient’s weekend. In 2017, the Eli Lilly patent on Cialis ended in the EU, allowing generic manufacturers to start producing their own version. The generic version of the drug is known as Tadalafil which is the active ingredient in Cialis. The name Cialis is still a brand name which only Eli Lilly can use. So effectively in the market the drug can be bought as either the branded Eli Lilly product Cialis, or the generic drug Tadalafil. Cialis tablets, in 2.5 mg, 5 mg, 10 mg, and 20 mg doses, are yellow, film-coated, and almond-shaped. The generic drug has a similar appearance. The appearance of the product is purely cosmetic and has no medical difference. Tadalafil is a generic drug which means that its price is not controlled by a single manufacturer. As several manufacturers produce Tadalafil, the market is very competitive which has helped drive down the price substantially. Cialis on the other hand is produced only by Eli Lilly who control the price without any competition. As Cialis is a well known brand name, Eli Lilly are able to charge a premium price. However, as Tadalafil becomes more well established it is expected that demand for the branded Cialis product will decrease and the price for Cialis will drop as a consequence. Cialis has been proven to be a very effective treatment for erectile dysfunction with over 80 percent of men finding it works for them. Tadalafil is produced by several manufacturers and contains the exact same medical ingredient and dosage as the branded Cialis counterpart. 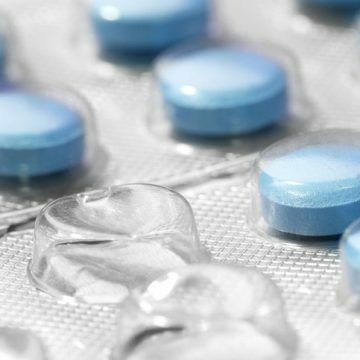 To receive market approval, a generic medicine must be ‘bioequivalent’ to the branded product which ensures that the generic product has the same effectiveness. 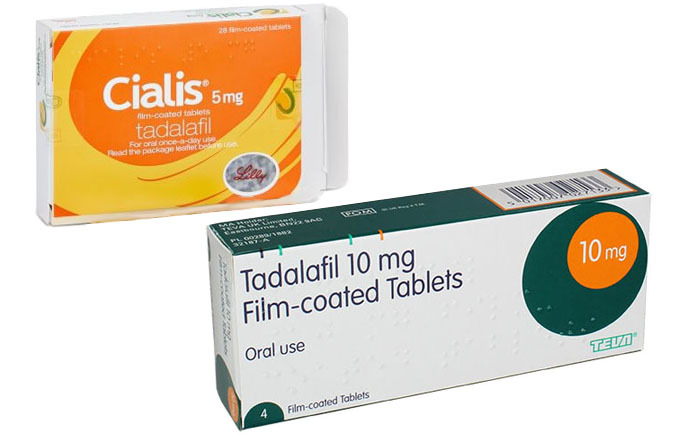 You can be confident that the Tadalafil sold in the UK is as effective as the branded Cialis tablets; but it is available at a substantially lower price. MedExpress always sources medicines from trusted generic companies which hold valid licenses from the MHRA. We recommend trying the generic version as it is substantially more affordable while still being medically equivalent.